increasing iOS users is not everyone’s cup of tea, but is ours. Let’s share the sip. 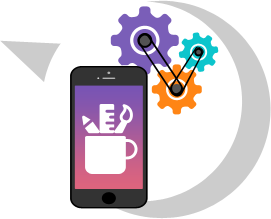 With innovation, experience and expertise we have delivered over 500 apps on time, within budget, across 97 countries. We keep on tuning the iOS apps with the upgrades introduced to newly launched mobile devices, thus enhancing UX at its best. 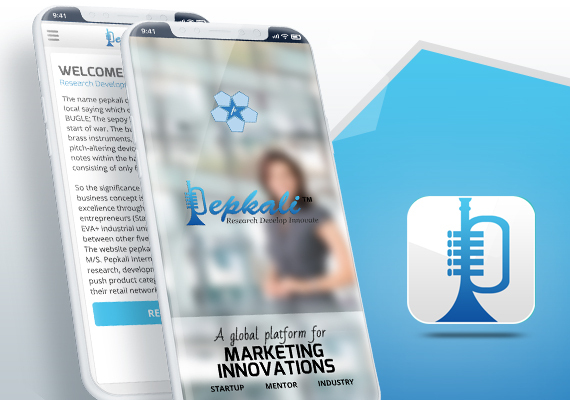 For the dynamic technology like iOS, we have a team of dynamic 100 + Expert Mobile App Developers. Have an idea? We Will Make It Work. Apple’s App Store is one of the most powerful and versatile app stores with millions of applications. Any application that manages to get to the top of iPhone’s App Store is deemed a big-time success. And to reach the top charts, the iPhone application needs to be flawlessly functional along with having an intuitive UI and engaging UX. 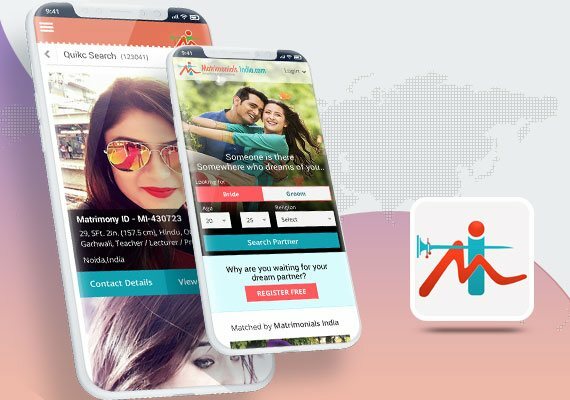 By providing the perfect mix of iOS application trends and latest technologies in iOS application development, WeblinkIndia, a reckoned iOS app development company, promises to create an app that outperforms every other app on the App store. 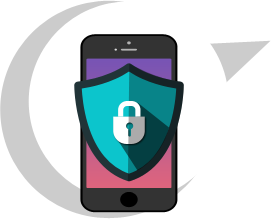 Our iOS app developers are the brain behind numerous iPhone apps and you can also bring your app ideas to them to see them work magic with their iOS application development services. 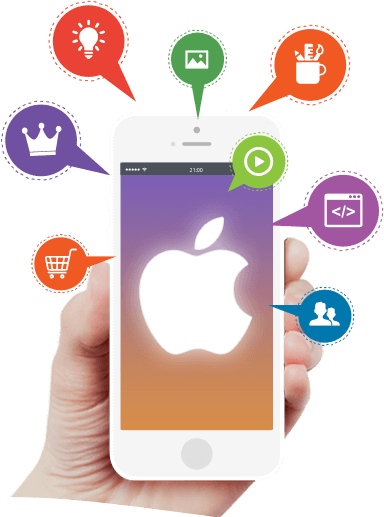 There is no speculation that the design and development of the iOS apps symbolize the quality and performance. The technology of Apple products like iPhone and iPad instill a sense in its users to expect something more for the app design and functionality. Thus, the iOS app developers put in the best of their efforts to meet the high expectations of the Apple product users. No doubt, the iPhones / iPads have gained popularity worldwide, which indicates that how important it has become to have a presence on the iOS platform. 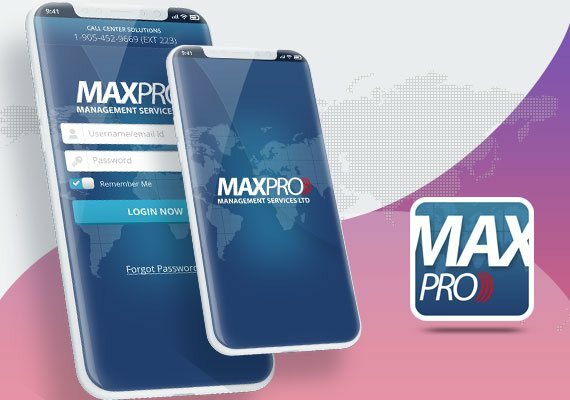 An iOS app is a must for the business and web owners to reap the actual benefits of this increasing popularity of the iPhones and iPads. 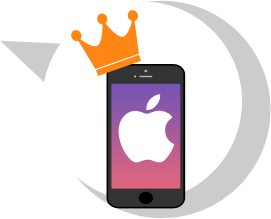 The iOS platform offers matchless stability in terms of app installation and smooth performance of the apps. The iOS apps are considered quite reliable and stable vis-à-vis their development, testing, and maintenance. The Apple Inc. also keeps on introducing the updates, keeping the users abreast with the latest development in mobile technology. 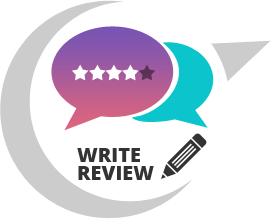 iOS app users keep on posting genuine reviews for the iOS applications, hence providing immense opportunities for the bug fixing and the further improvement of the functionality. As a result, the fully functional iOS apps gain higher rankings on the Apple Store, providing a viable space for the business growth.